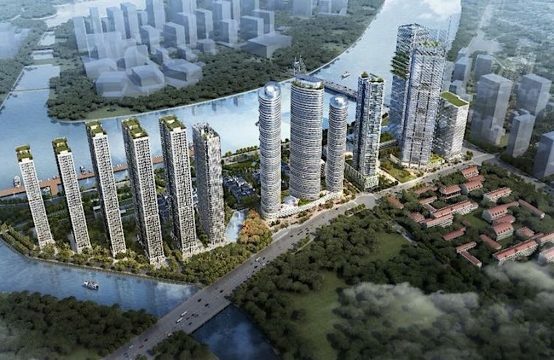 What is the progress of the Gem Riverside project? 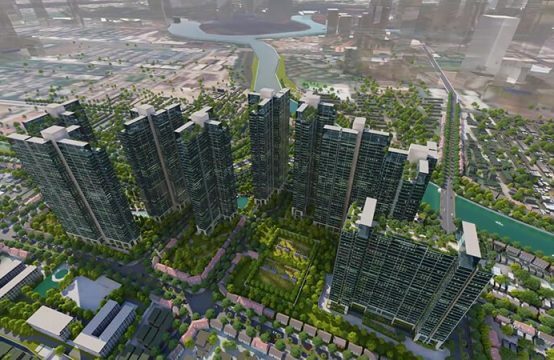 The following article we update information, progress Gem Riverside project and introduce the system of local utility and land owner Green design and construction. Gem Riverside Apartment of Dat Xanh investor in the center of South Rach Chiec urban area, it is expected that the project will be launched in the market in September 2017, this will be the project promises to increase the heat of the eastern market and especially the South Rach Chiec. 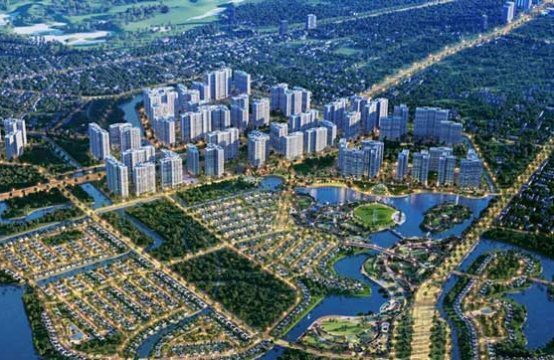 Continuing the success of the successful low-end apartment segment in Ho Chi Minh City such as Sunview Town (Thu Duc) with 1603 units, Luxcity (District 7) with 426 apartments … Comments in September/2017 Green Land continues the Gem Riverside range of more than 3000 apartments. The project is located in the front of CaoThanh Expressway in the central core of Nam Rach Chiec urban area of District 2 (http://canhoquan2.today/). The total area of the project is 67,142 square meters. 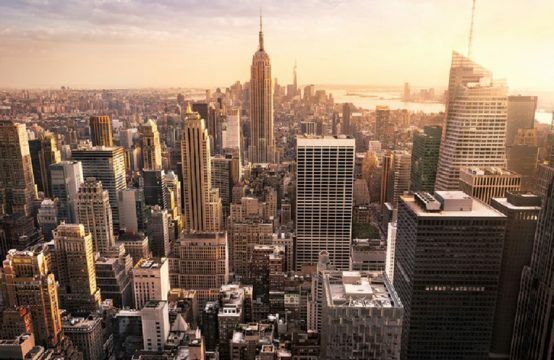 The project consists of six towers, each with 35 storeys, providing approximately 3,000 high-end apartments, the project is sponsored and sponsored by Viettin Bank. 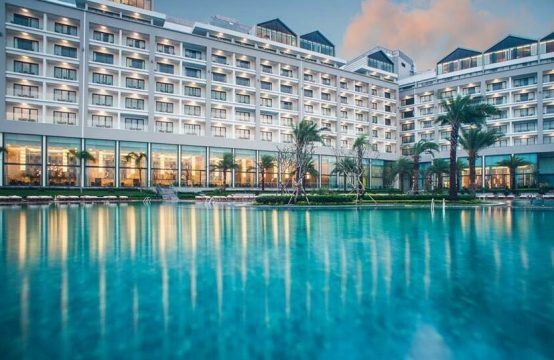 In addition to owning a prime location, there are two sides to the river, fresh environment, Gem Riverside luxury apartment project also inherited all the surrounding facilities of the projects by the big investors to invest in building and synchronous development infrastructure. This will be one of the big projects that generate heat for the apartment market in the East Saigon in the last months of the year. According to our received information at the present time. The Gem River South Riverside apartment project has been approved for the 1: 500 master plan. Green Land Owner has prepared the ground and prepared the pile and foundation will be the first offering of the first apartment products on the market. Gem Riverside apartment project in South Rach Chiec is inspired by modern European style design, luxury. Thanks to the location is beautifully located, spread along the Giong Ong River river so the living space here is quite fresh, cool. Every apartment at Gem Riverside project is designed with science, space optimization, natural light so the residents will live in a cool house filled with natural light and mood as well as comfortable. The modern, large-scale trade center provides goods, products for daily use, and high-end products for shopping and shopping. A system of restaurants, cafes catering to the needs of food, eat with friends, relatives. Sports and fitness enthusiasts can enjoy a refreshing workout in the well-equipped Gymnasium with state-of-the-art facilities. The spillway pool system is designed to stretch between each tower of the project, as well as a place for training and relaxation for the enthusiastic swimmers and beautiful scenery for the whole project. Young families with young children can be assured of childbirth because they have their own kindergarten design in the project, which is convenient for picking up their children for school and can be assured of their children who are learning to care in a civilized environment and safe. The community living room is available for residents to hold meetings, parties, and connections to warm their neighbors and neighbors. Above is the article about the progress of construction and some features of the local facilities that Land Green investors equipped for Gem Riverside project to serve the lives of future residents. Hope to help customers who are interested in this project.